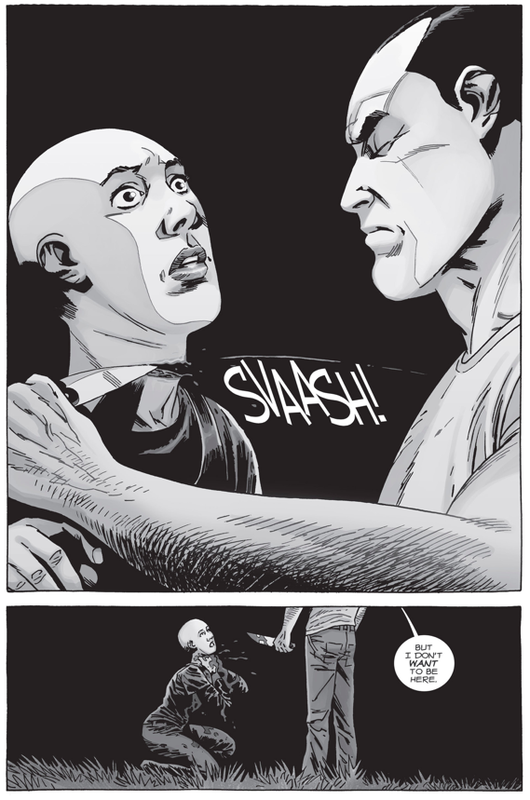 Didn’t see that coming. 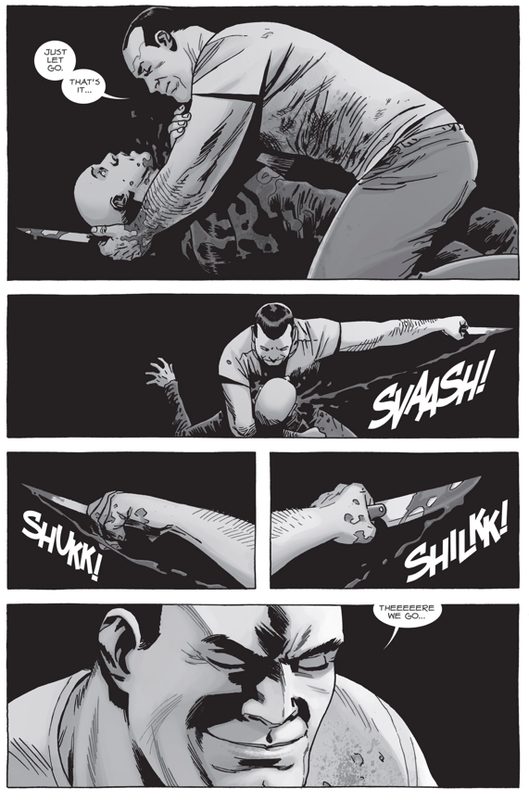 Negan was playing the long con! 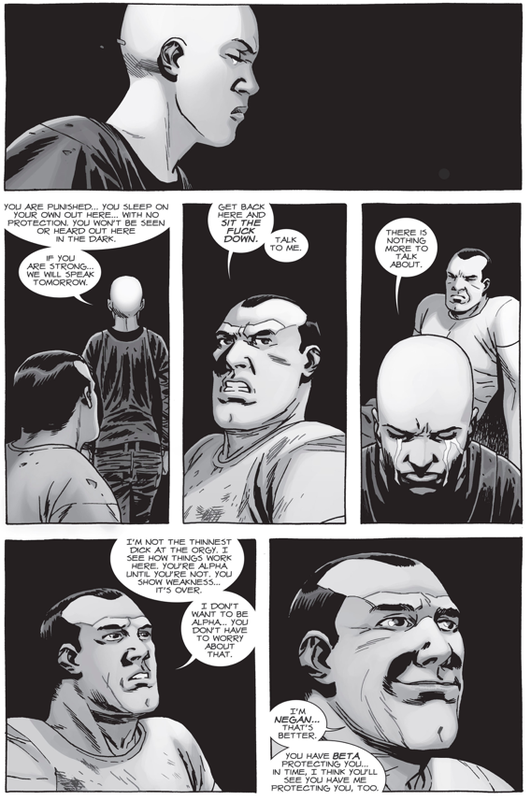 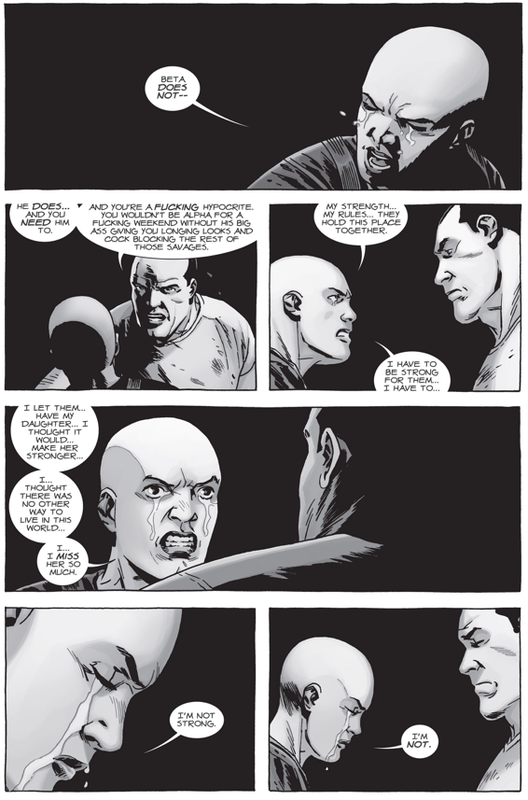 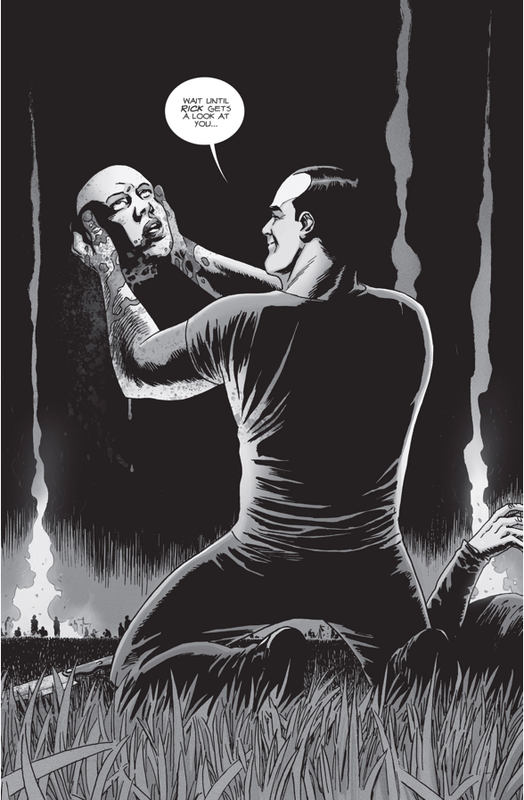 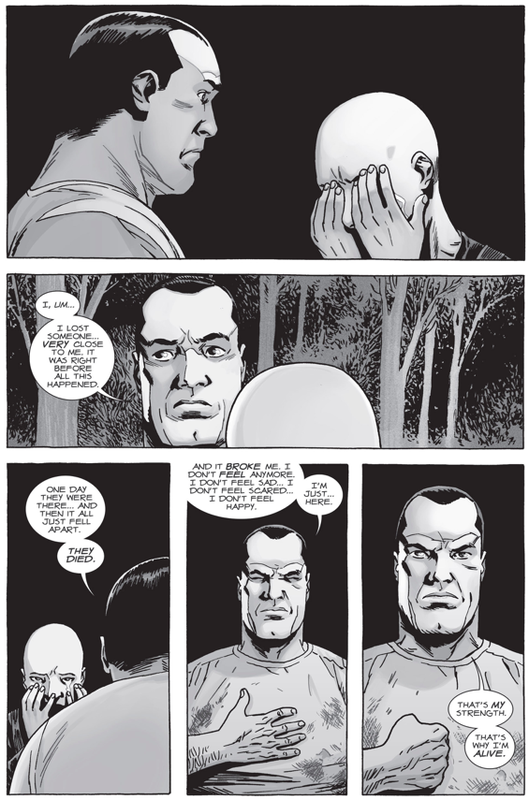 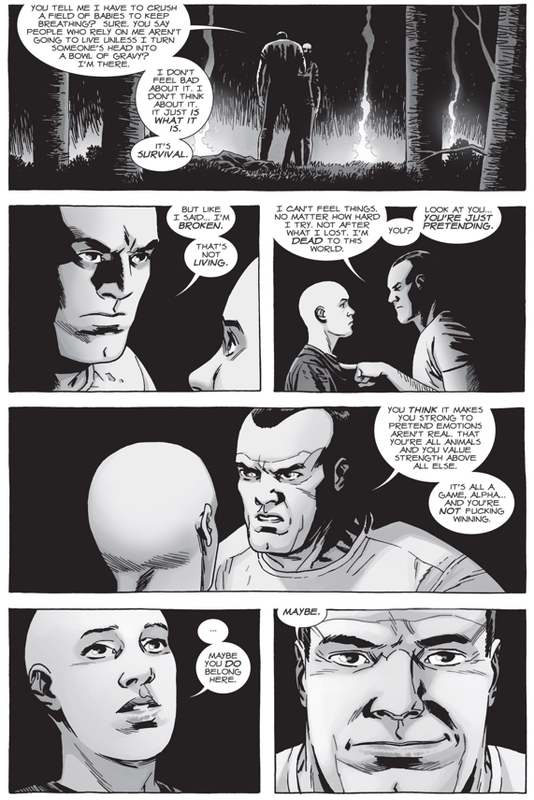 So the question now is does he really want to join Rick Grimes’s group, or is he gonna use this to take over the Whisperers?